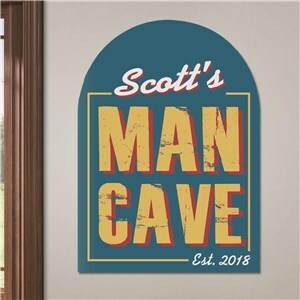 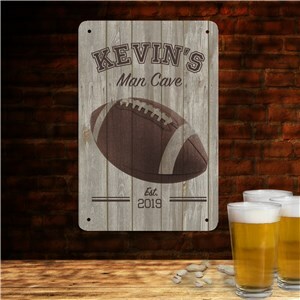 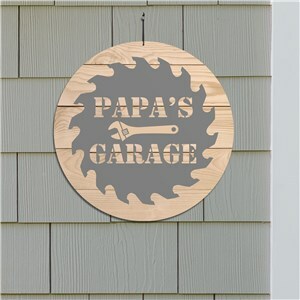 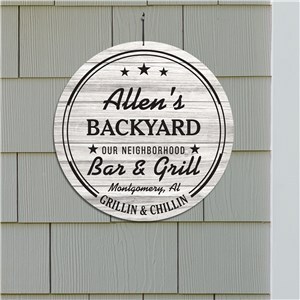 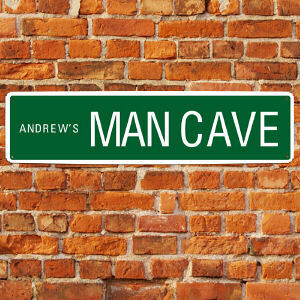 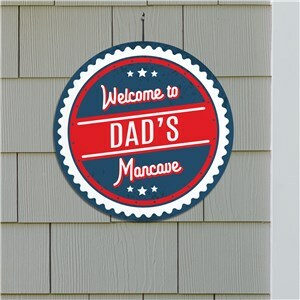 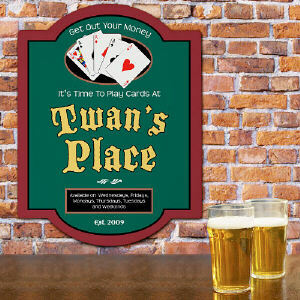 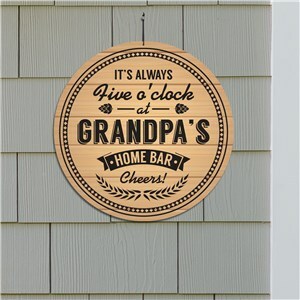 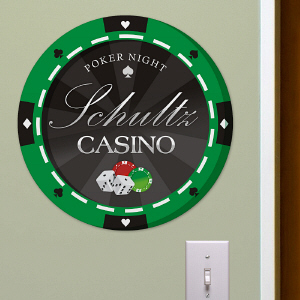 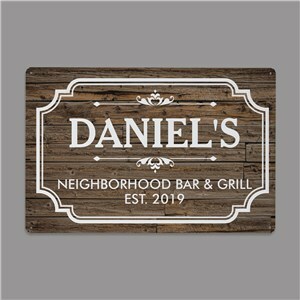 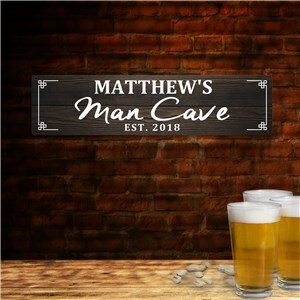 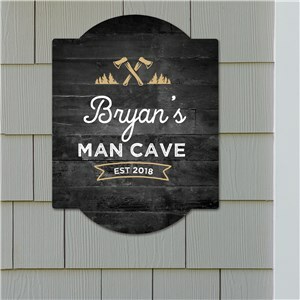 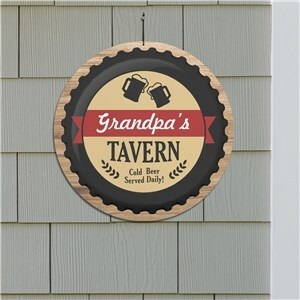 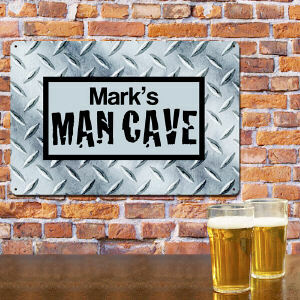 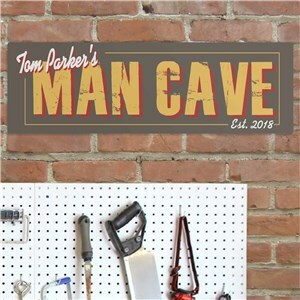 Your guy will love creating his own special place and sprucing it up with personalized mancave signs! 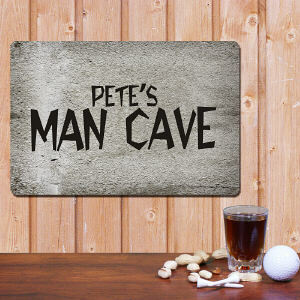 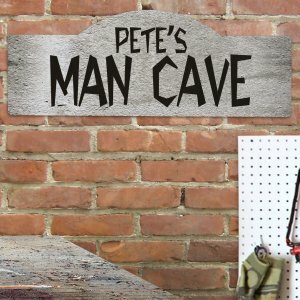 The guys will all gather where they're welcome - in the man cave! 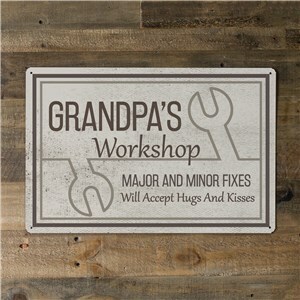 Perfect gift for a grandchild. 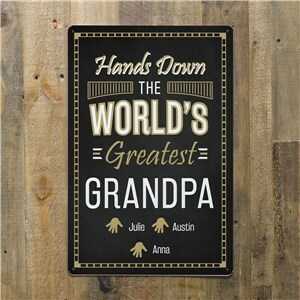 I loved being able to customize the special names, words, colors and symbols for each one. 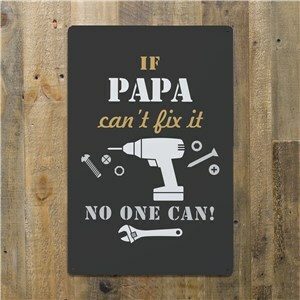 Huge smiles!